This entry was tagged childhood stress, children, stress, stress management, toxic stress. Bookmark the permalink. I worked with preschool children in my high school day care. A few of them were constantly being yelled out by their parents. The yelling never did help fix the issues. I tried to (tactfully) handle the situations, but reading this article makes me think the parents could have benefited from parenting classes. It is news to me stress at such high levels can affect a child’s brain maybe forever. Thank you for commenting! So glad you know about toxic stress now. At Troy Gymnastics, I was an instructor for about 1.5 years working with the children ages 6-14 and mostly girls. You can see how they interact with not only you as a coach but the other children. Some of the kids would do something wrong or make a mistake and instantly look at you for the repercussions. Yelling, screaming, and making a fit at the kids never helps the situation. I figured that out pretty quickly. Helping the kid with a normal or soft voice and friendly actions always makes for a better instructor, coach, and even as a parent. I agree with your strategies. You are wise beyond your years! I appreciate your input. Loved it!! Stress if always around us! Super interesting! Yes, stress is part of daily life. Learning about how to manage it benefits everyone around us. Thanks for stopping by the Noracast! Great information and very organized! You are correct! Parents (educators, coaches, social workers, etc.) 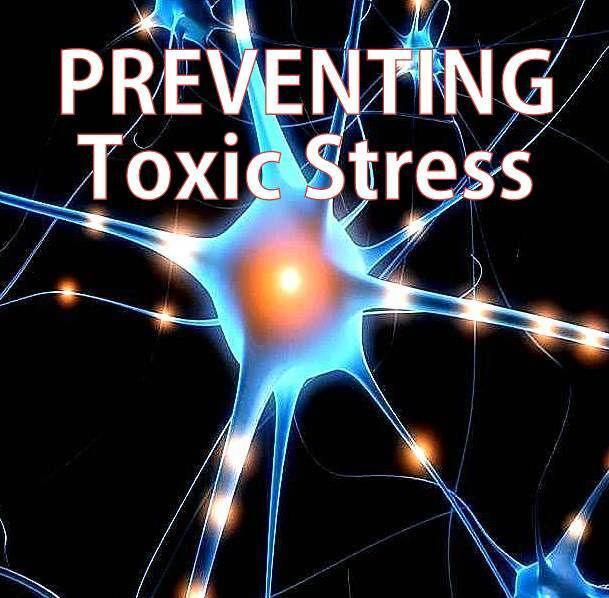 have everything to gain by being aware of the dangers of toxic stress. Thanks for taking time to comment! Good writing ,and very true. In this age of divorce, drugs, grandparents raising children, poverty, unemployment, it is easy to not be a good parent. How to fix this I do not know. Being a good parent is quite a challenge in this chaotic world. Thank heavens support is out there, but I fear not enough people know where to find it. Hopefully, this project will reach some folks interested in managing stress. I appreciate your comment! Unfortunately, stress has become a status symbol. People brag about how busy and full and “stressed” their lives are, when really they are under a lot of toxic (and unnecessary) stress. This trickles down to the children, who are leading more stressful lives. Stress has a definite impact on children’s growing bodies and brains. The stress does, indeed, trickle down, and what a shame it does. 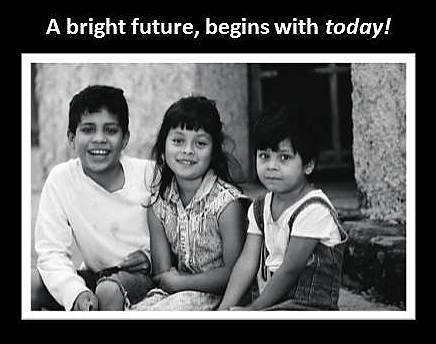 Childhood should be a wonderful time of a person’s life. You make a good point…too many people are under stress that could be avoided. Time management goes a long way and really looking at daily schedules to see what is needed and what is not helps too. So happy you spent some time at the Noracast. Thank you! I think it is interesting the connections that you draw between childhood trauma and adult problems. More research is needed in this area, maybe in the future there will be more understanding of broken adults from hurt children. Thanks very much for your comment! “…broken adults from hurt children.” Wow. of awareness prompts support and interventions to stop it.